Tis the season of chapped lips, hands, feet, elbows and more. Luckily we have some natural remedies to help moisturize and heal your dry skin discomforts. 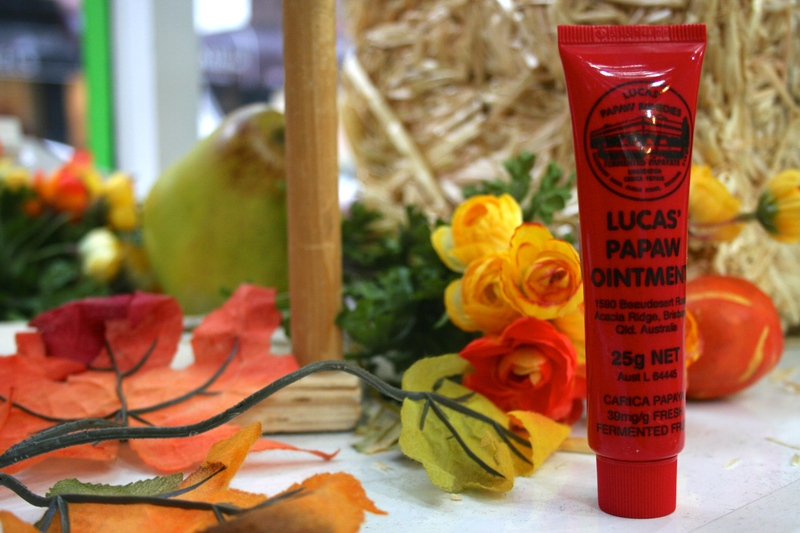 With so many uses and applications, it is always great to have a red jar of Lucas’ Papaw Ointment handy in the home. Or, carry some with you on the go in the convenient 25g red tube (pictured).